Food • Guest PostersIf You Can’t Stand the Heat …. 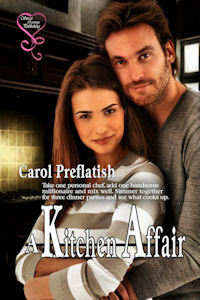 Carol Preflatish is my guest today, talking about her new book, A Kitchen Affair. Take it away, Carol! I want to thank Marian for hosting me today and allowing me to promote my new book. We’ve known each other for years and I value her friendship. 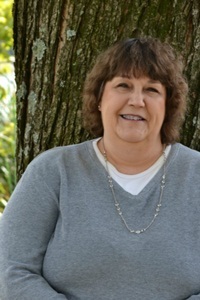 Today, I’m here to talk about my current release, “A Kitchen Affair,” a contemporary sweet romance novel that takes place in the fictional town of River Bend, Ohio near Cincinnati. When culinary student Jenny Marshall struggles to pay her tuition, she decides to become a Personal Chef to make ends meet. The most eligible bachelor in town, Derek James, happens to also be a millionaire and he has a crisis. Two days before his Thanksgiving dinner party, his cook has to quit due to a family emergency. Desperate, he hires Jenny to cook for his party and there’s chemistry from the start. He likes her, she likes him, but a manager at his company has set her sights on Derek and does everything she can to sabotage the relationship. Everyone thinks Colleen is the perfect match for Derek; everyone that is, except Derek. He desperately wants Jenny in his life. However, Colleen has other plans to keep that from happening. What lengths will she go to in order to keep Derek and Jenny apart? The idea for this book came from my love of cooking and writing romance. I have always thought I would love to be a personal chef and writing a book with the heroine doing that is probably as close as I’ll ever get. If you’re not familiar with personal chefs, they differ from a caterer in that they come to your home to cook on a meal-by-meal basis, rather than bringing the food to your location already prepared. Today’s recipe is for Chocolate Liqueur Candy that is sold at the bakery where Jenny works. In a bowl, combine all of the ingredients, except the liqueur, and mix with your hands. Shape into round balls about an inch in size. With your thumb, make an indentation and using an eyedropper, fill with your favorite liqueur, and then enclose around the liqueur. Chill until ready to serve. A WRITING PROMPT FOR YOU: A character bites into a chocolate and finds a surprise. This entry was posted in Food, Guest Posters. 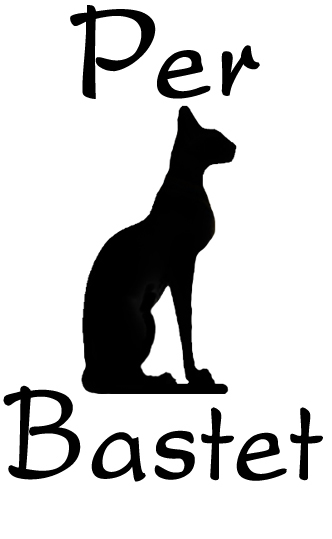 Tagged guest writer, recipe, romance. Nice premise. Good blurb. You didn’t use the word “hot” even once! I get so tired of cliche romance memes. I want to be interested in the characters. Good luck with your “sweet” romance. Ooooh, I’m so going to have to try that recipe! I’m not a great cook, but it’s always fun to read books about people who are. It’s trite, but they say the way to a man’s heart is through is stomach! Marian Allen would love to share..Kids! Against! Hunger! That’s everyone for your kind comments and thanks again for hosting me, Marian.